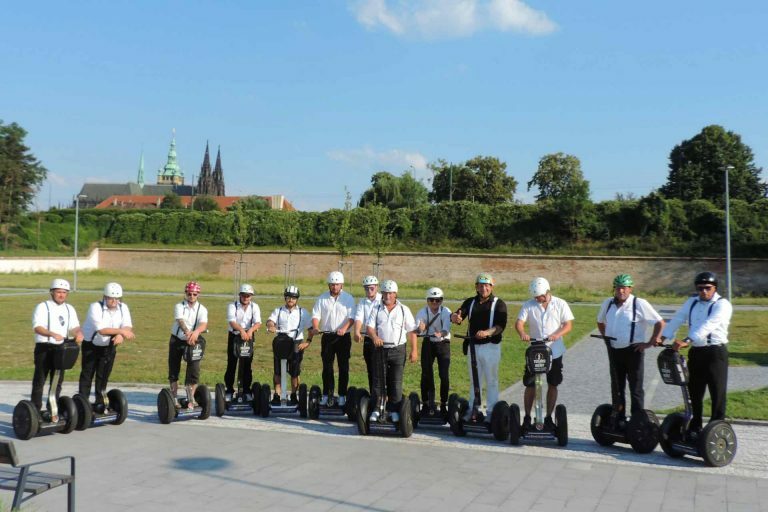 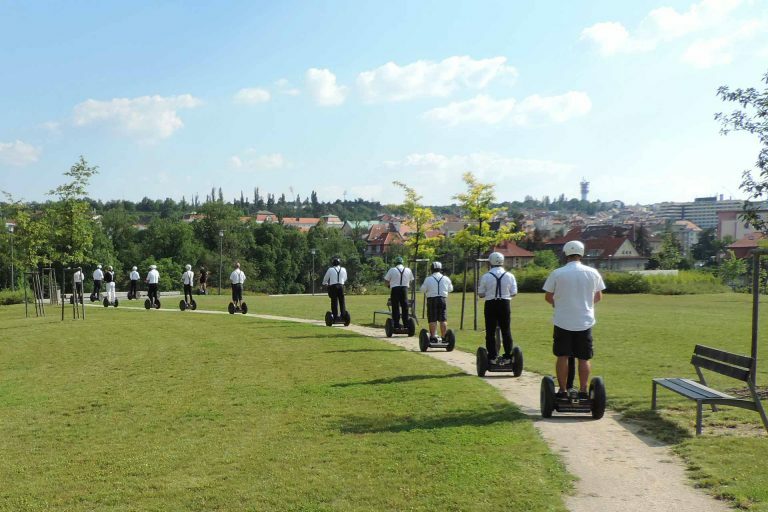 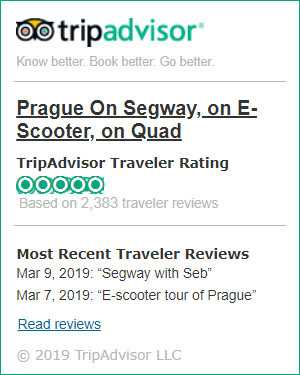 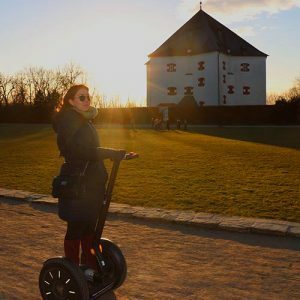 Our amazing tour on Segway through the magnificent Prague Castle and fascinating Monastery covers more than 9 km ride in total (more than 5 miles). 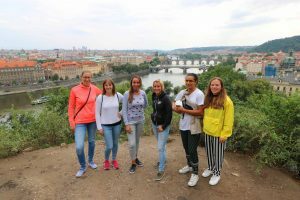 It combines the fun sliting of the city and full of historical information about the most important places in the most prestigious district of Prague. Explore the administration area and get to see the famous landmarks, as well as fabulous panoramic views. 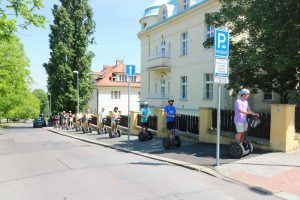 Feel the local atmosphere with your professional tour guide and learn more about the culture of the Czech Republic. 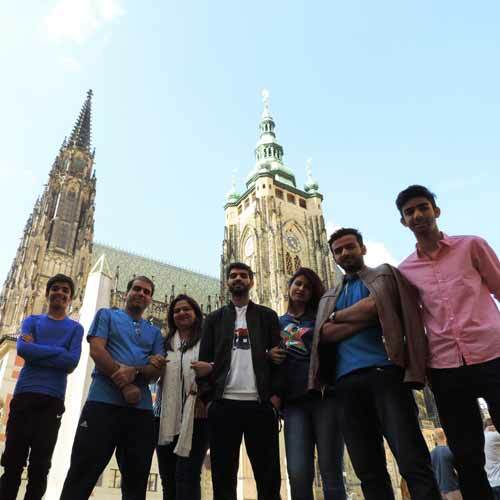 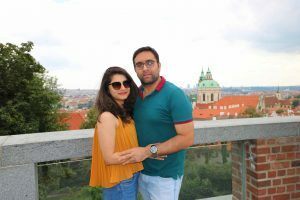 Visit the largest ancient complex in the world – Prague Castle and take a picture in front of the jewelry of gothic architecture St. Vitus Cathedral. Pass the nearest locality full of different ministries and embassies. 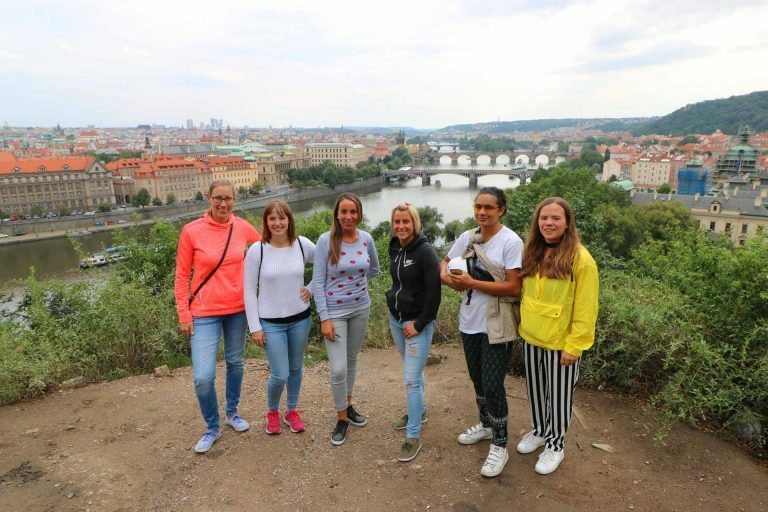 Enter to the local “Beverly Hills” with picturesque lanes and climb up to the Strahov Monastery where you can taste the best beer with the recipe of more than in 6 centuries. 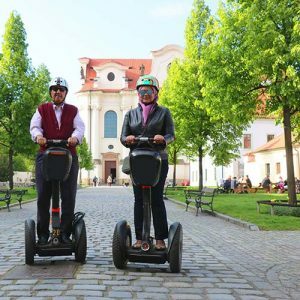 Enjoy this unforgettable journey with your friends and family and let us provide for you the tour you deserve!